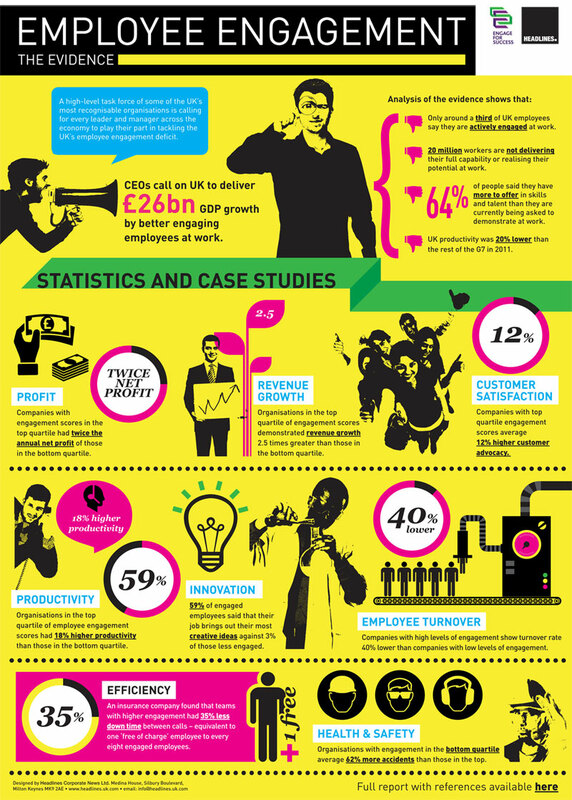 We found this fantastic infographic from HR blog Staff Motivation Matters – that we really wanted to share! Employee engagement is extremely important in a company’s success. High levels of productivity and low levels of employee turnover create that coveted sweet spot of employee engagement all companies strive to achieve. No matter what country a business is located, employee engagement is a top priority.